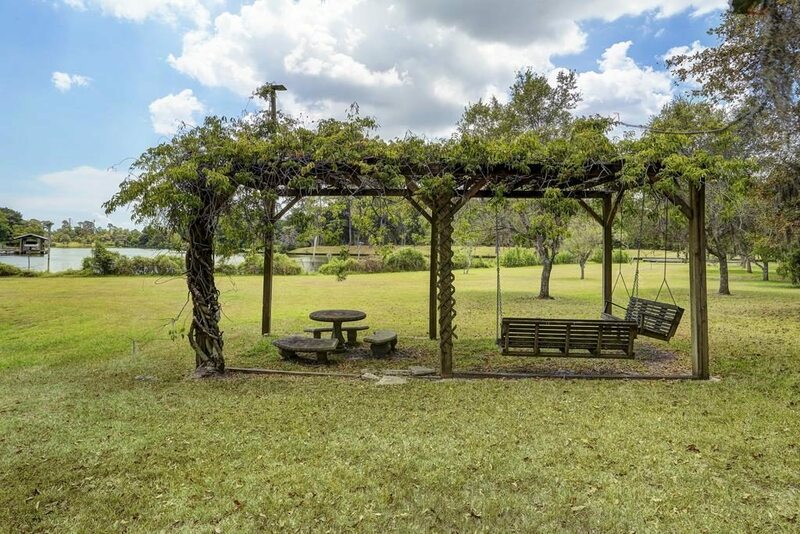 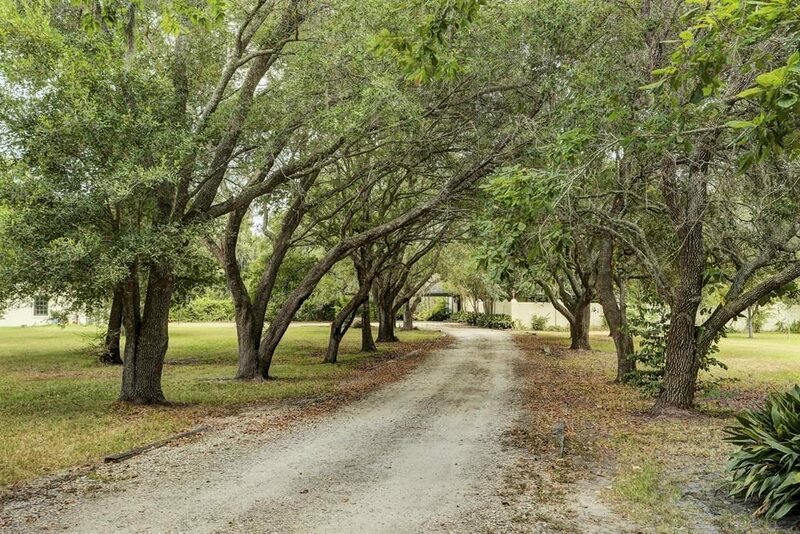 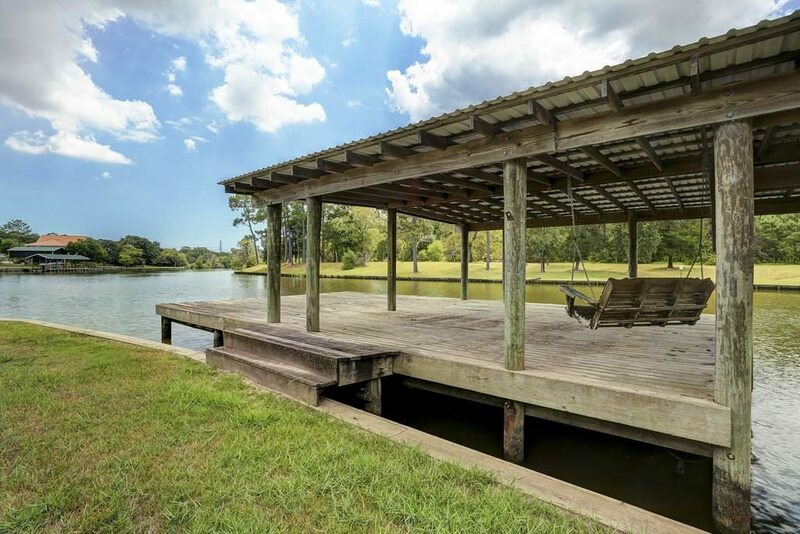 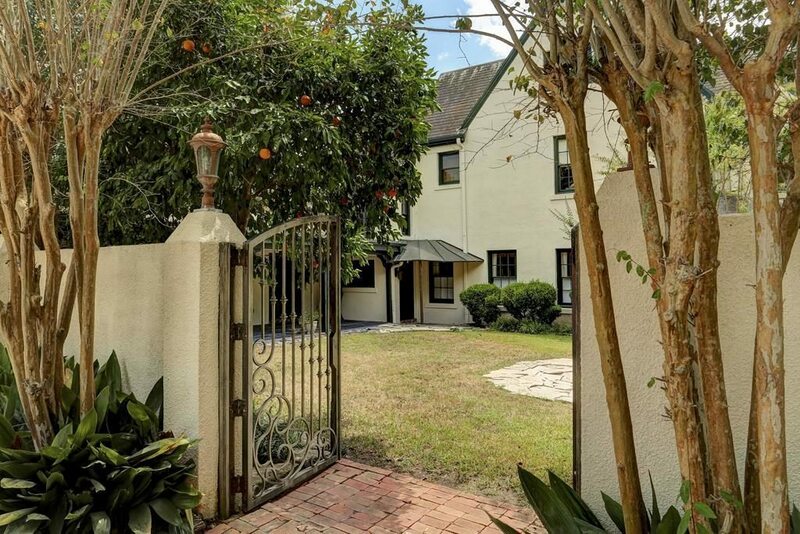 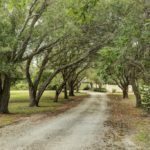 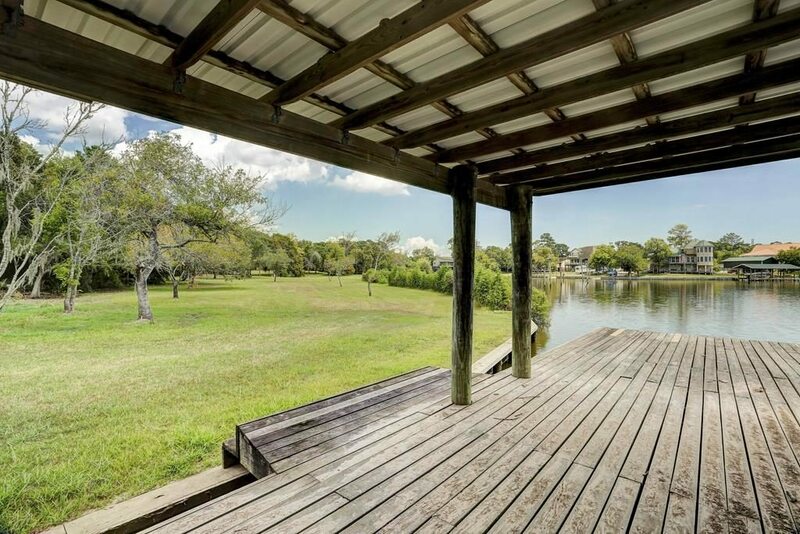 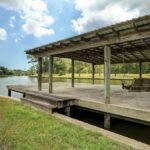 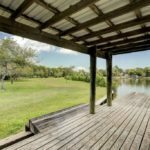 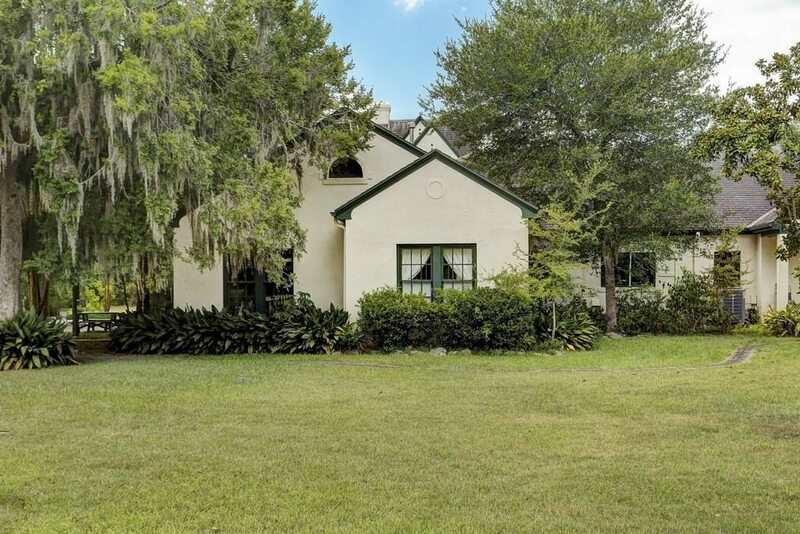 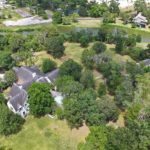 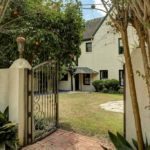 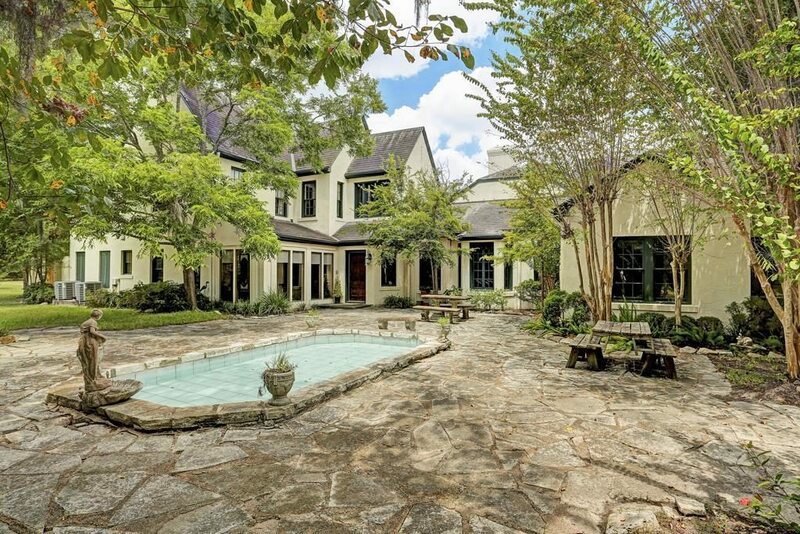 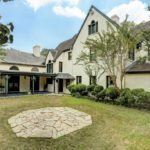 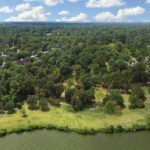 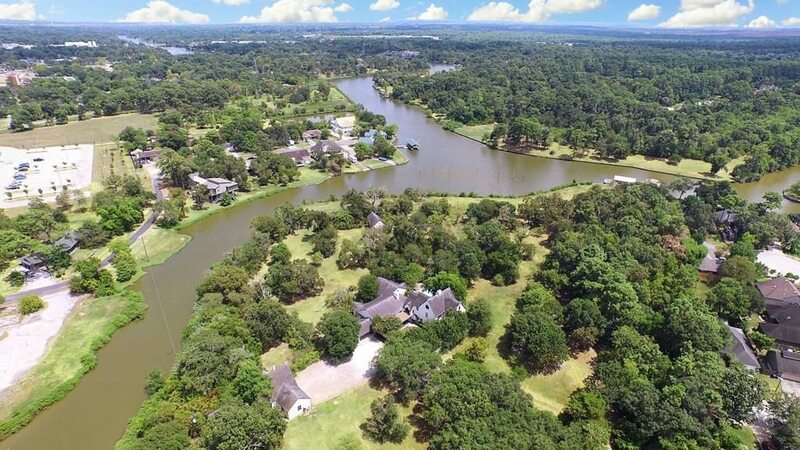 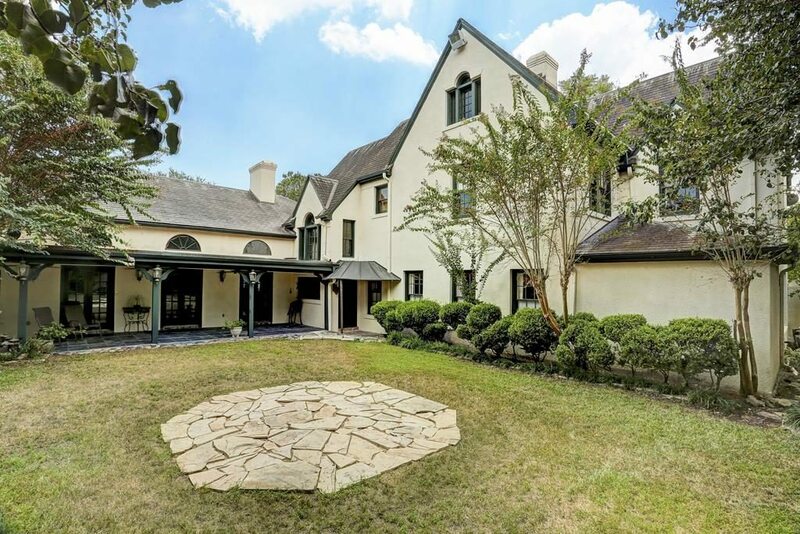 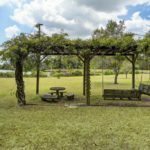 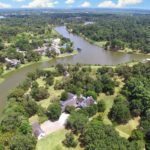 Located along Dickinson bayou near NASA, this 13-acre waterfront estate spans 5,900 square feet of living space equipped with 1700- and 1800-era antiques. 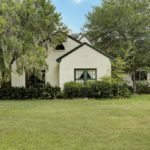 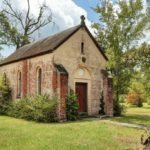 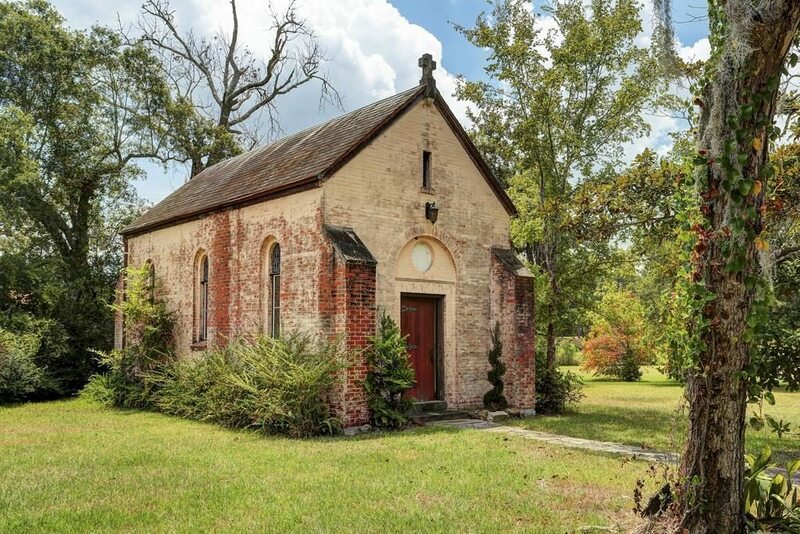 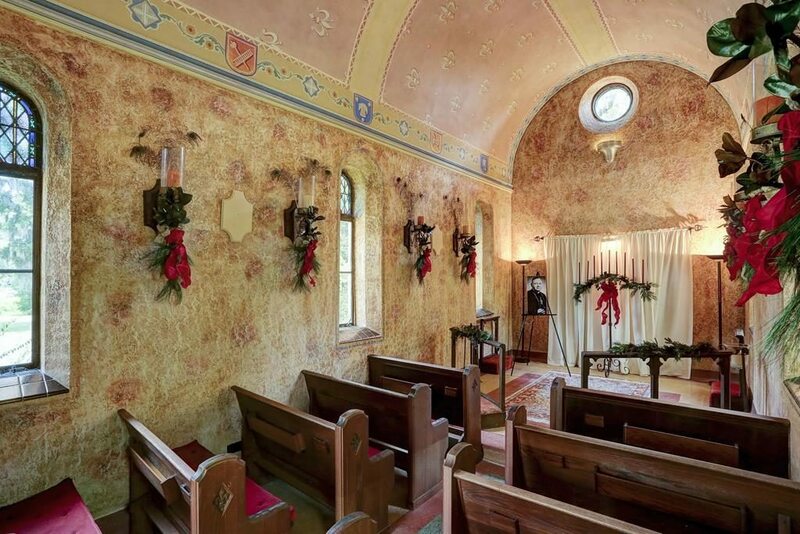 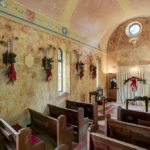 Built in 1933 with Mission style 14-inch thick walls providing uncommon insulation year-round, this property also has a small stone chapel with stained-glass windows and gold-stenciled interior. 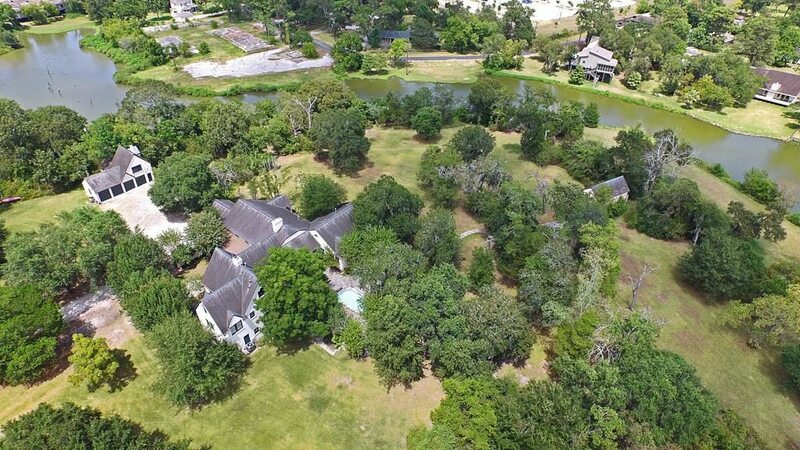 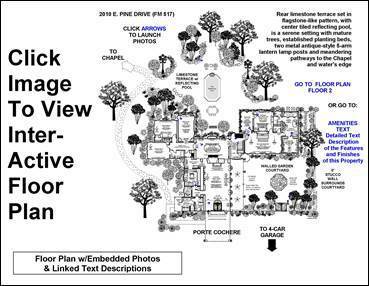 The interior also includes a caretaker’s home, boathouse, detached four-car garage, aviary, stables, smoke house and milking barn.